Does Aligning Cyber Security and Process Safety Approaches Reduce Risk? That question and more were answered during an informative webcast that showed learning the approach to security can be similar to safety. 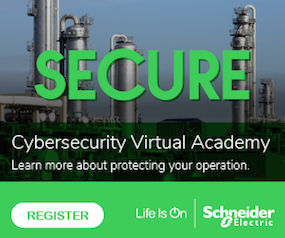 Click here to learn more about how aligning cyber security with process safety can reduce risk.